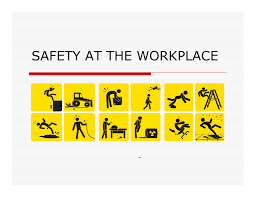 Opponents of “Big Government” claim that excessive regulation of workplace safety hurts productivity and increases costs. They argue that in a free market, employees should be responsible for their own health and safety–that they should be free to choose between taking a wage premium for hazardous work and accepting lower pay for safer work. Would such a policy be ethical? What are its pros and cons?